INVESTOR OPPORTUNITY!!! Fabulous location on a quiet, tree lined neighborhood near Broadway and Belleview! 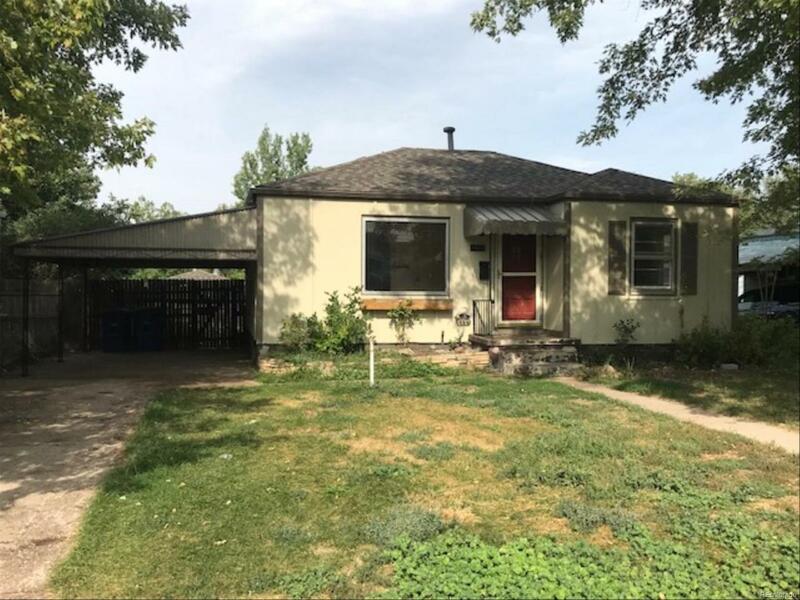 This 1950s Englewood ranch style home features 2 beds, 2 baths, 1,452 sf of living space and detached 2-car garage plus single car port space on a spacious lot. The main level boasts an open floor plan with original hardwoods. The full basement is ready has a spacious living space plus potential to add a 3rd bedroom. Come give this gem the TLC it deserves and stop by today!